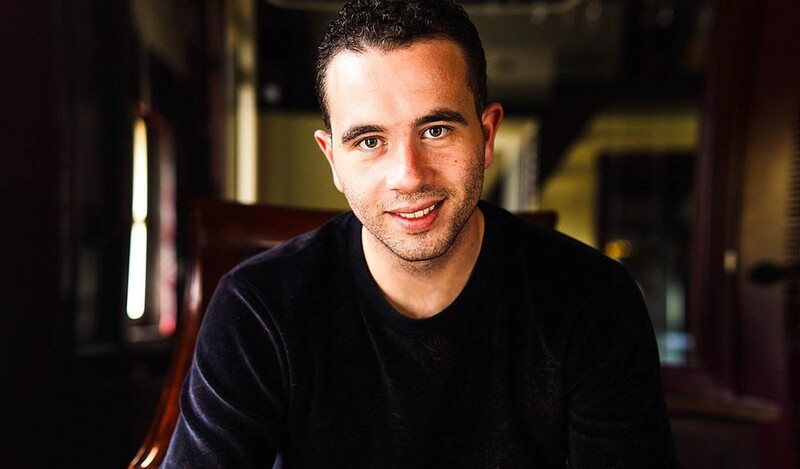 Yassine Seghrouchni, CEO / Co-founder VIRPP, built various apps in different industry’s. After successfully having completed several projects, Yassine and the company specialized in data management and audience targeting in the entertainment & Music industry. His company delivered services to Facebook, Whitevilla, Tiesto, BMG Publishing, John Christian, Tony Junior, Toppers in concert and many more. In collaboration with his partner and clients he founded a innovative Music App ; VIRPP.